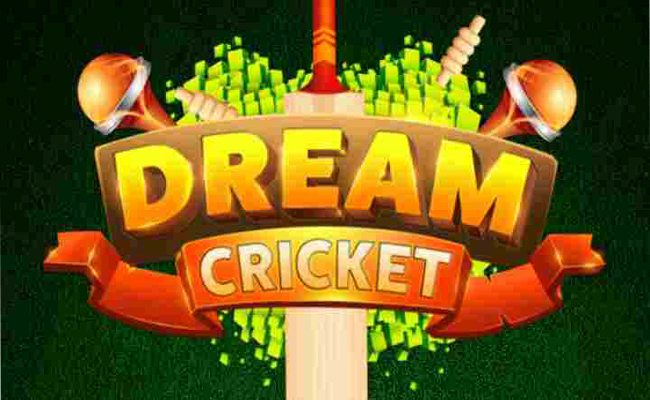 Dream Cricket App | Get Rs. 15 on Signup + Rs. 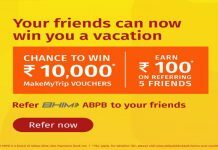 10 per Referral (Paytm Cash*). 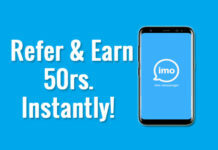 Users can earn Paytm and PayPal money via refer friends. 2. Install and 0pen the Dream Cricket App. 3. Signup with your Facebook account. 4. Once you signed up Successfully, You will get the Rs. 15 joining Bonus. 5. Now refer your friends and get Rs. 10 per referral. Goto Menu -> Invite and Earn -> Refer your Friends via Whatsapp or any other medium. 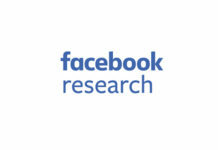 Once your friend signup using your Referral link and Register with Facebook, Then you will get the Rs. 10 per Referral and Your friends get Rs. 15 as joining bonus.